If you’re like most people, you probably don’t think about garage door safety too often. However, since garage doors are one of the most used household items, knowing how to safely operate your garage door is important for the safety of you and your family, as well as for the functionality of your garage door. 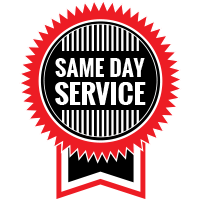 When you need experts in garage doors in Indianapolis, Garage Door Doctor can help with all of your garage door repairs and services. 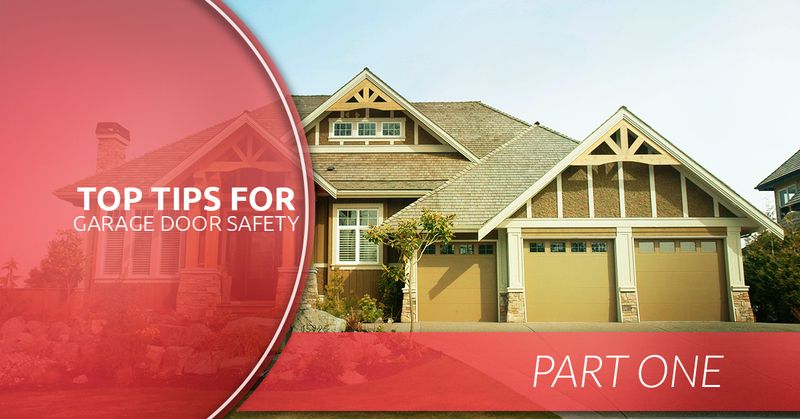 If you’d like more information on our top tips for garage door safety, keeping reading! #1. Your garage door opener is not a fun button for kids to press. While it may be tempting to give your child the garage door opener remote to hold on to or play with, if your garage door is opened and closed too many times in a row, it could cause your garage door to jam or your garage door opener to break. Try to make sure that the garage door opener switch is located high enough on the wall of the garage so that it’s out of reach of children—recommended height is at least five feet off of the ground. Also, if you’re going to let your child open or close the garage door, be sure that you retrieve the remote after the door has been opened or closed to prevent any unnecessary opening and closing. #2. Children should never be allowed to hang on the garage door. It’s likely that you did it as a kid—grabbed the bottom of the garage door to try and ride up with the door as it opened—however, not only is this dangerous for kids, but it is also bad for your garage door. Hanging on the bottom of a garage door could result in fingers getting stuck, falling from a high altitude, or in damage to the garage door itself by breaking springs or garage door rollers. #3. Never sit in your car while it’s running and your garage door is closed. The fumes from your car can be hazardous if you let your car idle in your garage with the door closed—sitting in your car long enough with the garage door closed and your car on could result in death. Not to mention, it is all too easy to forget that your garage door is closed and to begin backing out of your garage—resulting in damage to both your garage door and your car. A good rule to follow is to always open your garage door with the switch on the wall when you’re exiting or entering your home. Only use your garage door opener to open and close your garage door when you are exiting or entering your garage with your car. #4. Never try to “outrun” your garage door by ducking under it when it’s closing. It may be tempting to try and close your garage door from the wall switch and then run under the door in hopes of getting out the garage and succeeding in having the door close, however, this could result in damage to your garage door or in injury to yourself. If you need to close your garage door from the outside without the use of your garage door opener remote, have a keypad which opens and closes your garage door installed on the outside of your garage. For more information from the experts at Garage Door Doctor, be sure to stay-tuned for our next blog where we will continue with our top tips for garage door safety. 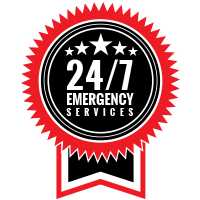 In the meantime, if you need help from experts in garage doors in Indianapolis, call Garage Door Doctor today!